2016 Forecasting Benchmark Study: Highlights - E2open | Demand. Supply. Delivered. 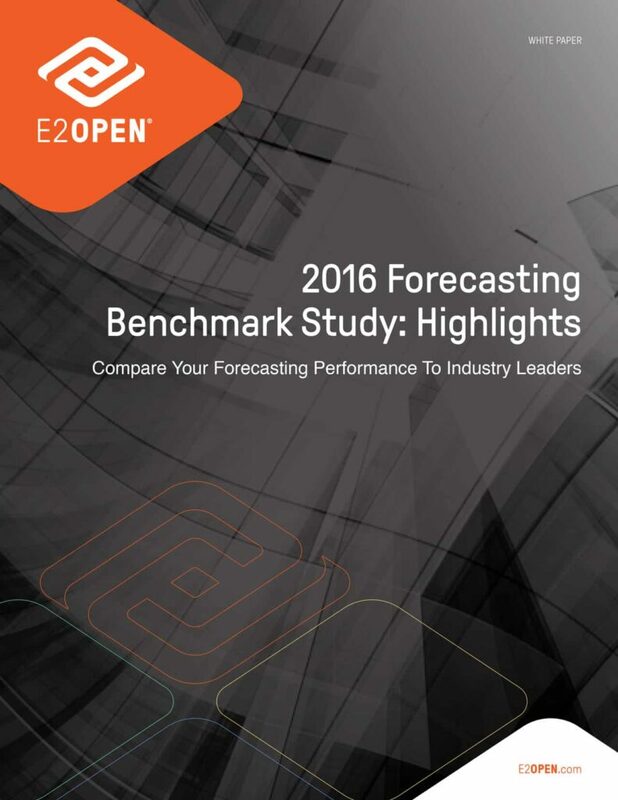 E2open’s 2016 Forecasting Benchmark Study is an in-depth analysis of demand planning performance and the benefits realized by industry leaders from sensing demand. In this white paper, see highlights of the analysis and findings.